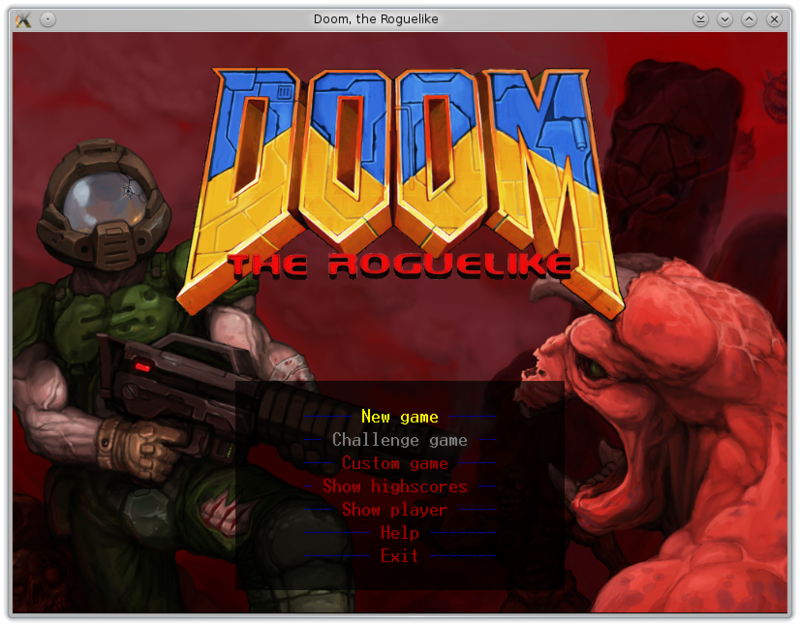 : : Doom as a Strategy Game. Doom as a Strategy Game. Ever wonder what it would be like to strategically ascend the depths of hell and kill everything in sight? Re: Doom as a Strategy Game. I played the crap out of this. My favorite moment was finding the thermonuclear detonator aka nuke. Cool firepower. But how will you save yourself? Also the intense rage induced by catching a stray bullet and dying from some random imp on level 30. Never get discouraged, just let your nerdy flourish. I will totally have to give this a go. I loved DOOM back in the 90's. Did you hear Romero is coming back?! yup classic ..co-op would rock at this too ..always a shame more games didnt have the power trio of singleplayer co-op & multiplayer.. I love Doom but I do not think so that the strategy gaming would pass an exam in this case. I was unaware of this project. Can't wait to try it out like everything Doom related ever! Also the intense rage induced rien ne vaut phenq by catching a stray bullet and dying from some random imp on level 30. This was one of my favorite games back in time. I would certainly like to play it again.